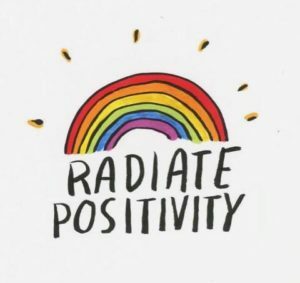 Today & every day… Radiate Positivity! Always let your light shine! It’ll be contagious! Do something for yourself over the weekend to rest, recharge & reinvigorate your mind, body & soul.